You are here: Home \ Ehealth \ How persuasive are you? 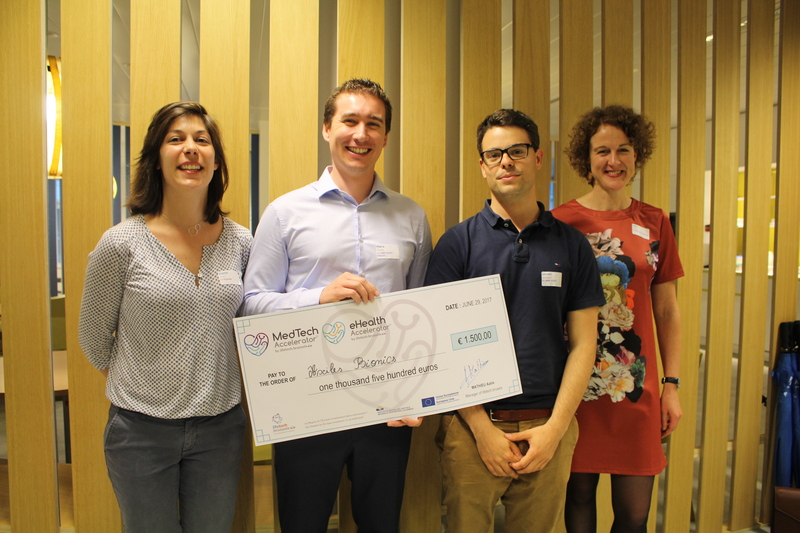 On March 22, lifetech.brussels organized a combined pitch night for the entrepreneurs following either the eHealth or the Medtech Accelerators, now both on track since a couple of months. From real time medical advice communication platform between patients and physicians to ankle-foot prosthesis by way of 3D cast printing, six thrilling projects were presented to a panel of experts which provided them with constructive feedback. 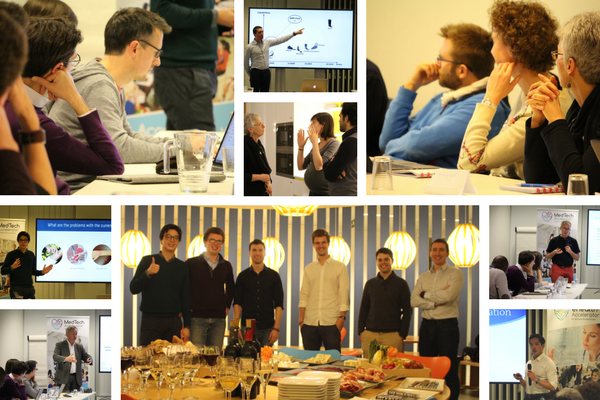 During the acceleration programs, starters regularly get the opportunity to practice and pitch their project in front of various audiences: a good way for them to integrate the content of the sessions, get acquainted with the pitch’s best practices and receive insightful comments on their business model!